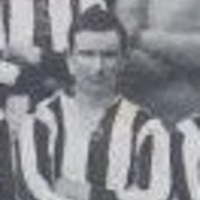 McKechnie was signed by Newcastle United for the 1919-20 season and featured in their side that played in the North Eastern League. 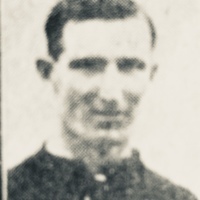 His Football League debut came the following season with Northampton Town whom he joined in the summer of 1920 and went on to play in 11 league matches. 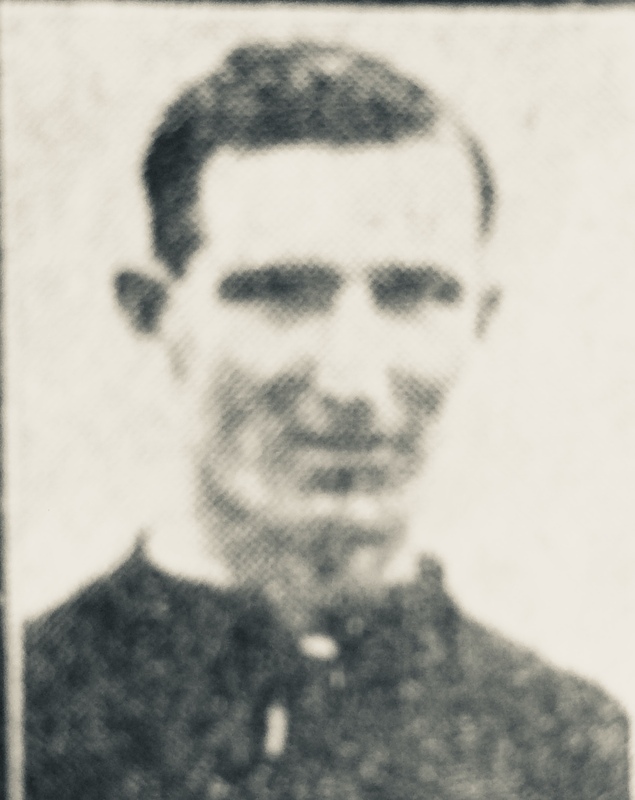 He moved to Exeter City in July 1921 and made his Grecians’ debut at Charlton Athletic on the opening day of the season. In and out of the side, he only stayed at St James’ Park for one season before moving on to Stockport County. Once again he only played for County for one season, appearing in 8 league games, before moving to Clapton Orient in the summer of 1923. He was moderately successful there, making 47 league appearances in three seasons. His final senior club was Crewe Alexandra, linking up with them for the 1926-27 season and adding a further 15 league outings to his tally.